If you understand the sweat and sacrifice of the best athletes on Earth, you understand that defiance is a part of their lifeblood. Oakley is a brand that never sits still. They constantly strive to reinvent, to push farther, to do the undone. The sunglasses in Oakley New Release category represent the latest technology and freshest new looks to complement your lifestyle and it's always available at Malaya Optical. Why purchase your Oakley Sunglasses from Malaya Optical? Because we guarantee you 100% Original Oakley with Certification and warranty. -Oakley Custom Sunglasses. Style is whatever you make it, so make it your own. Customize Oakley sunglasses with your choice of frame color and finish, lens tint and more. You’ll have the visionary innovations of High Definition Optics® and the look of a true original. You can always drop by at Malaya Optical in Damansara Uptown or Subang SS15 for your Custom Oakley Sunglasses. 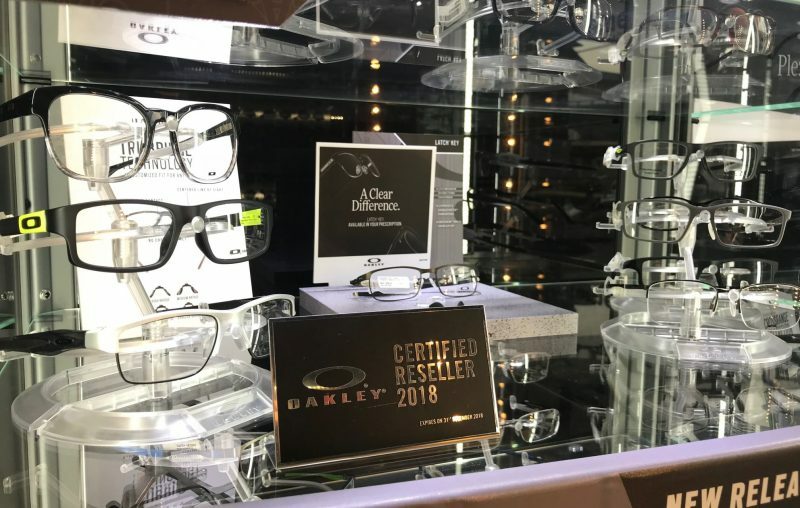 Our Oakley experts would help you with the selection criteria. -Oakley New Release. Oakley is a brand that never sits still. They constantly strive to reinvent, to push farther, to do the undone. The sunglasses in our New Release category represent the latest technology and freshest new looks to complement your lifestyle. At Malaya Optical in Klang Valley, we ensure that we stock up the latest and the best Oakley Sunglasses available in Malaysia. -Oakley Polarized Sunglasses. All polarized sunglasses are not created equally, but this much is clear: Oakley produces the best polarized lenses on earth. Ordinary polarized sunglasses distort your vision and they don’t block nearly enough glare. But the lenses in the Oakley polarized sunglasses collection beat down glare without compromising clarity. -Oakley Sport Sunglasses. Oakley sports performance sunglasses continue to make their mark on with world of sport. The Oakley legend grows with each new design of sunglasses and each new world-class athlete who sees the top of his game behind the lenses of our sports performance sunglasses. -Oakley Active Sunglasses. Oakley Men’s Active Sunglasses - Bulldogs of art and technology or easygoing sunglasses with a smooth edge of attitude for your active lifestyle. Engineered for those who understand that style is something you define for yourself. Designed for the ones with no regard for what the world thinks. So if you need its opinion, then Oakley Men’s Active Sunglasses probably aren’t meant for you. -Oakley Lifestyle Sunglasses. In sunglasses, as in life, it’s not enough just to stand out. You’ve got to back up the flash with substance. That’s why superior athletes and popular people rock our men’s sunglasses . Some shades protect your eyes. Others protect your image. The Oakley sunglasses in our Lifestyle collection do both. The Oakley attitude abides. -Oakley Asian Fit Sunglasses. Do sunglasses tend to sit too low on your face or slide down your nose? Do they feel too narrow at the sides of your head? If so, Oakley has a solution for you. Oakley Asian Fit sunglasses represent our belief that getting the right fit is essential for comfort, protection, and even optical performance. Learn more about Asian Fit. -Oakley Special Editions Sunglasses. Drawing on designs inspired by artists, charities, sports and the athletes who play them, Oakley Men’s Special Edition sunglasses combine the world's finest optics with some of Oakley's favorite causes. 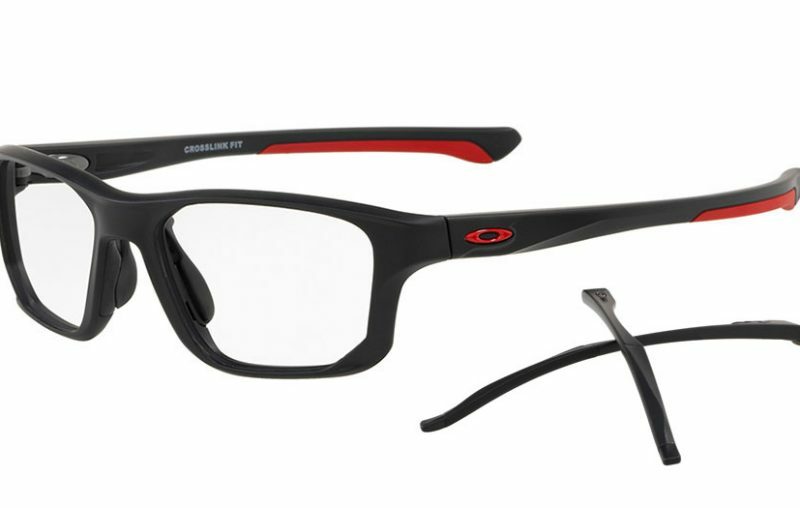 From LIVESTRONG™ to the official eyewear of Major League Baseball®, Oakley Men’s Special Edition sunglasses help you wear your heart on your face. -Oakley Limited Editions Sunglasses. 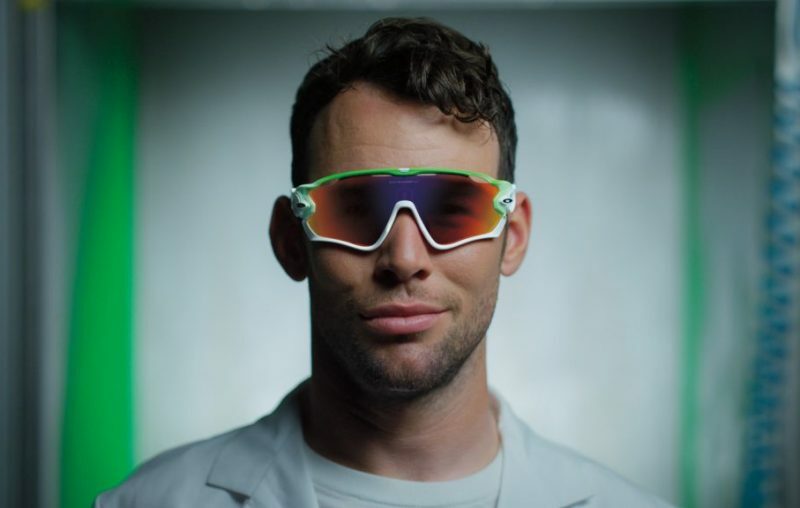 Oakley Limited Edition sunglasses are the embodiment of our mission to elevate science to an art form. We occasionally invite artists from an array of disciplines-from popular surfboard designers to the legendary automotive mind of Chip Foose-to apply their chops to some of our most popular sunglasses, and the result is a collection of original limited edition sunglasses like nothing else you’ve ever seen. -Oakley Photo chromatic Sunglasses. Oakley photochromic sunglasses are engineered to help you maintain peak performance regardless of the light conditions outside. In the bright light of day, photochromic lenses filter out 100% of all harmful ultraviolet rays. And as the sun goes down, they automatically adjust to the fading light. If you're going to go for it, go for it all day long.